I’m not good at creating videos! 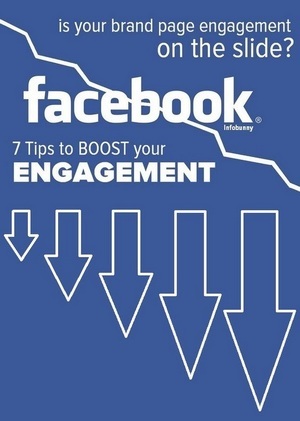 … This will really help! 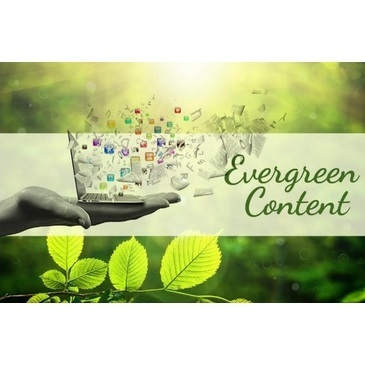 It has long been said that rich content such as images and videos are crucial for good search engine results and rankings. Eye capturing images and interesting videos grab the attention of visitors making them engage and interact with your posts and articles. And that is really what we want. Visitors who take an interest in the content we create and produce. Engaging with our pages in the form or comments. 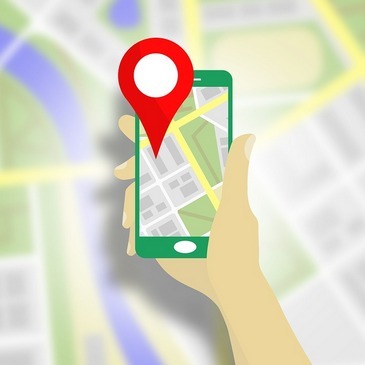 Sharing our posts, connecting with via social media channels and ultimately producing search results, new visitors, returning visitors and site authority for your niche. 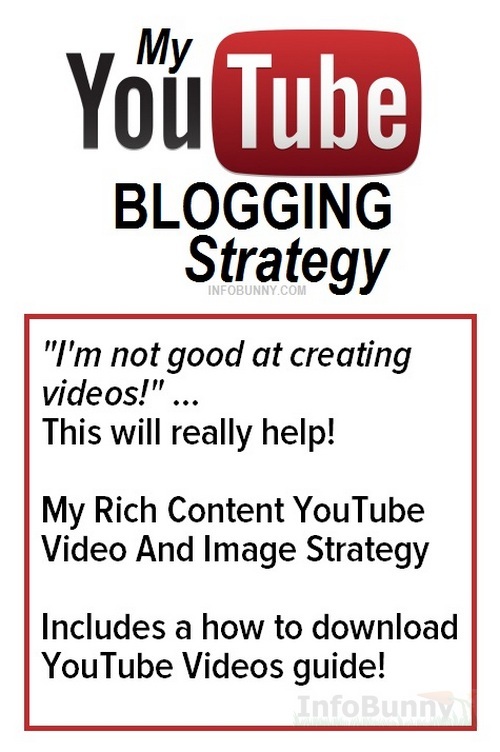 Part 2 of the strategy will show you how to make the videos you create that bit better by branding them to you. Ok, so Google loves Videos. We know this, you can even search just for videos on Google under the videos tab on Google Search and you often see YouTube Videos ranking very highly on the main search results often as the top results. And as you probably know Google owns YouTube 😉 So we need to tap into YouTube. Does any of that sound familiar? Well these are all just excuses we make not to get involved with videos, and if you really are uncomfortable with appearing in videos then you really don’t have to, but you do still need to be incorporating videos into your blogging strategy and SEO strategies. I myself don’t like appearing in videos.But realized a long time ago that I still needed to incorporate videos into my blogging strategy and so my YouTube Video Strategy was created. 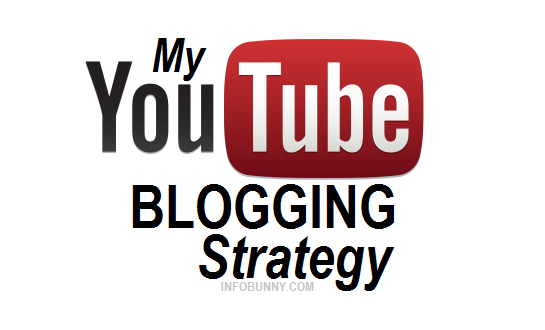 With my YouTube Video Strategy, you will need a YouTube Account and a YouTube Channel to showcase the videos you produce. If you are a marketer promoting a business, the business will often provide you with webinar videos or promotional videos for you to use in your marketing efforts. why not download these videos and re-upload them to your YouTube Account. So that they appear on your YouTube Channel … AS YOURS. Then you can add them to your blog and link them to your articles and posts so that anyone who finds the videos via Google Search or within YouTube itself can then find your blog. 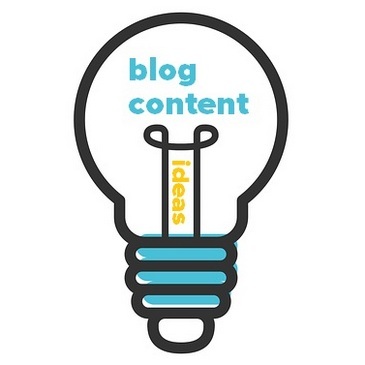 Your article then has rich content that leads back to your YouTube Channel that then also features your other business opportunities or your video likes…. cross-promotion. Please note that before you adopt this strategy please check that you are allowed to do this, there are normally no problems with downloading opportunity videos but do check first. Firstly we need to download our chosen video. 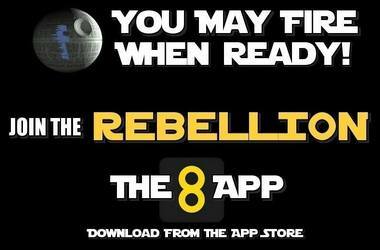 To download Videos from sites you will need a download application. 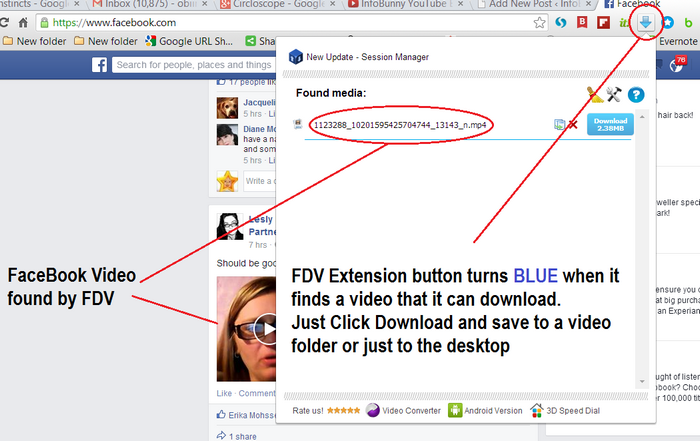 I use FDV Video Download which is a Google Chrome Extension click the image below to visit the Chrome Web Store to download the FDV extension. When you find a video that you want to download the FDV Chrome Extension Icon turns blue. Just click the button. A window will open, click the download button and save your video to a folder or onto your desktop. It’s a good idea to then rename your video. Use a good keyword based relevant name that people will find on searching. Once you have your video you just go back to your YouTube account. At the top on the right is an upload button. Just upload your video.You can then add all the details of your video. 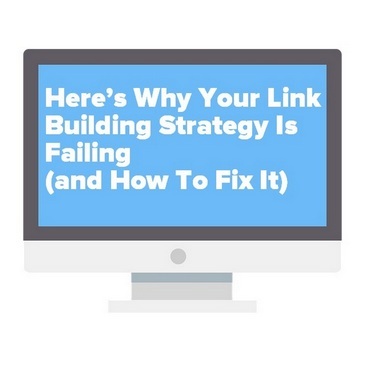 Add in a good description, say what the video is about and then link it to your site. Add in no more than 8 keywords. You can then also add your contact details your social media accounts, your Skype Add etc. VidPaw provides a great video download solution for YouTube video lovers. 3/ Click the video version that you want to download and your video is downloaded. When your video is downloaded it’s off to YouTube again to upload your new video to your channel where you again go through the process of naming your new video adding in a description and linking it back to you. That is all for part 1 of the InfoBunny YouTube Video Strategy. Note: Using these downloaders to download copyright-protected videos or the videos without permissions may get you into trouble. Only download videos legally in accordance with the related terms and conditions. 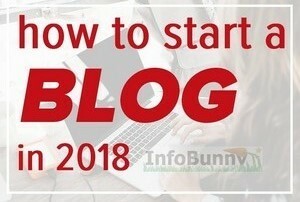 In part 2 of our YouTube Video Strategy, I will show you how to make the new videos you have created unique and branded to you so that they rank better, and show you how to make videos like the video created below – Infobunny YouTube Video Blogging Strategy – without any software or tricky programs to learn. Do you use YouTube? 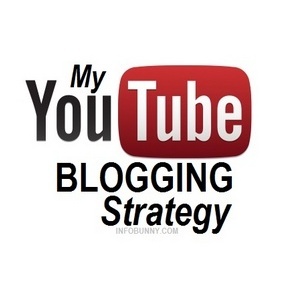 Do you have a YouTube strategy? Really glad to see you educating and encouraging people to do video. 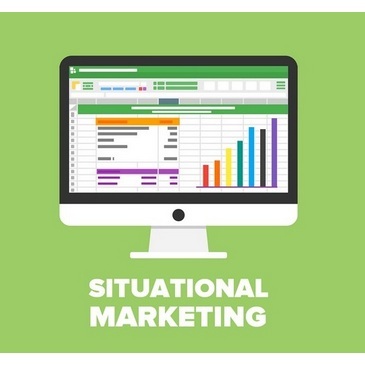 It cold make the difference of getting subscribers or even solidifying your brand. Great post here! Always so much information packed into your articles! 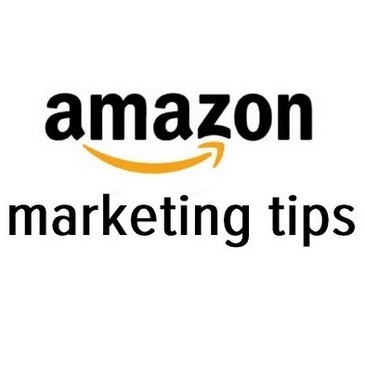 Thank you for letting us have access to your extensive catalog of tips and tricks. Great content! YouTube is a very useful tool because videos are perhaps the most effect way to get your information out to the world. 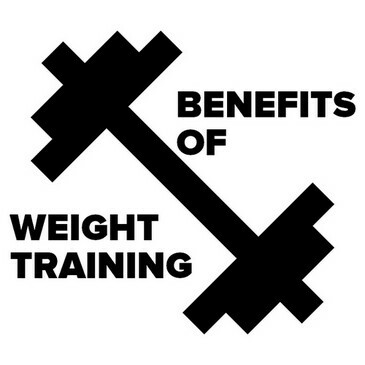 I appreciate you sharing this information and I look forward to learning more from you. Your welcome and thanks for commenting. There’s really nothing like video to build your brand in my opinion. It’s good to see you encouraging people to explore this more. I think that all social media sites have value. YouTube is great because your videos are often shown in the search results and people will always watch a video rather than read a post. What i need to make video for you tube because when try it with my phone its quality is not so good. is there any size of video only that can be uploaded? because i have tried it i was unable to do so. the size of my video was not so much that was normal. If you do it via your phone then it will set it up for you. The best way to do it though is to copy your video to your laptop and upload that way, then your be able to edit and adjust everything.